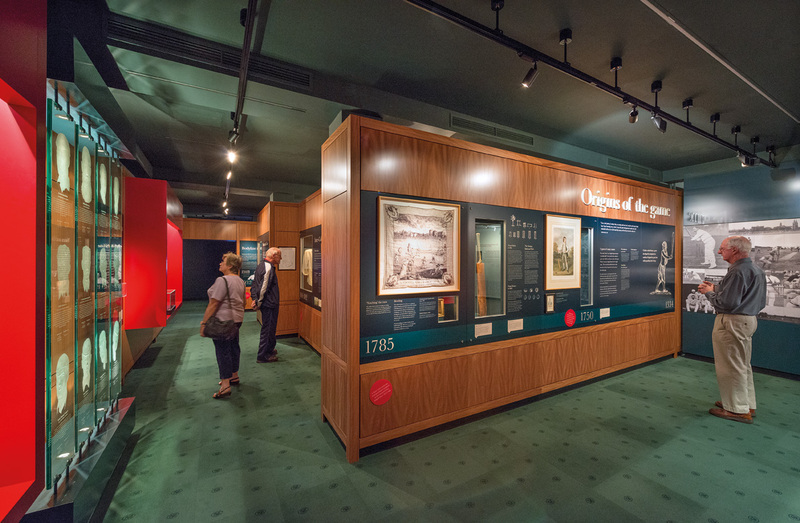 Houses state-of-the-art interactive experiences and a museum collection of national significance. Fancy yourself a good captain? Use the touch table to set a perfect field. 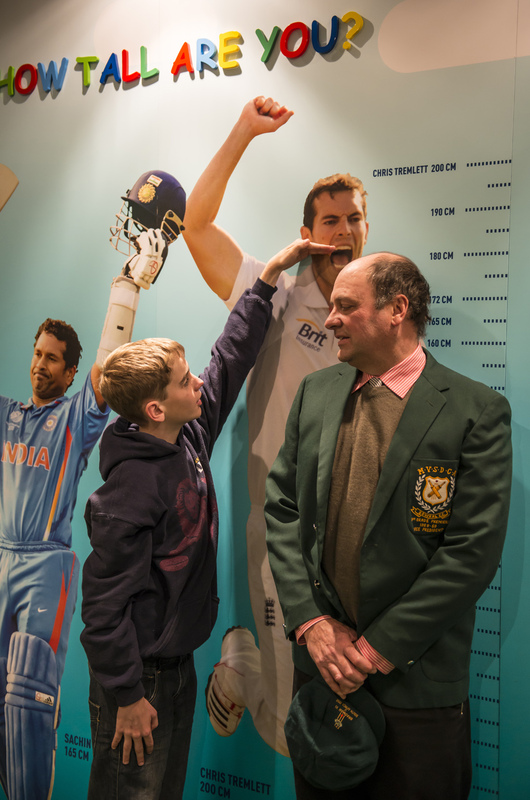 Compare your height to that of giant English bowler Chris Tremlett or the diminutive Sachin Tendulkar. How do you measure up? Sir Donald Bradman's personal replica ashes urn is on display. First appearing in 1893 the urn is thought to be a perfume bottle containing the remains of a burnt bail. Re-live the drama of the 1932-33 'Bodyline' series by watching this 7 minute audio-visual. Don Bradman was a life-long letter writer, personally responding to all who wrote to him. See some of his letters on display. Do you remember some of the wild and colourful printed advertisements from the 1970s? Take a closer look. 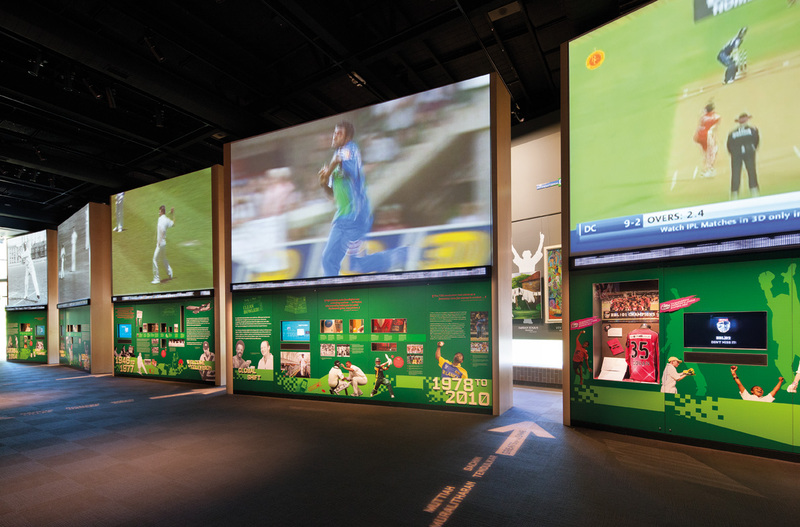 The largest of the Museum's galleries has huge 5 metre tall screens presenting visual material and a collection of historic cricket objects from each era. Visit the interview lounge! Here you will find over 50 exclusive interviews totalling 35 hours with famous cricket players. Want to learn more about cricket and some of the unusual places where it is played? On this touch table find information on each nation. Come in and let us help you suit up for summer! 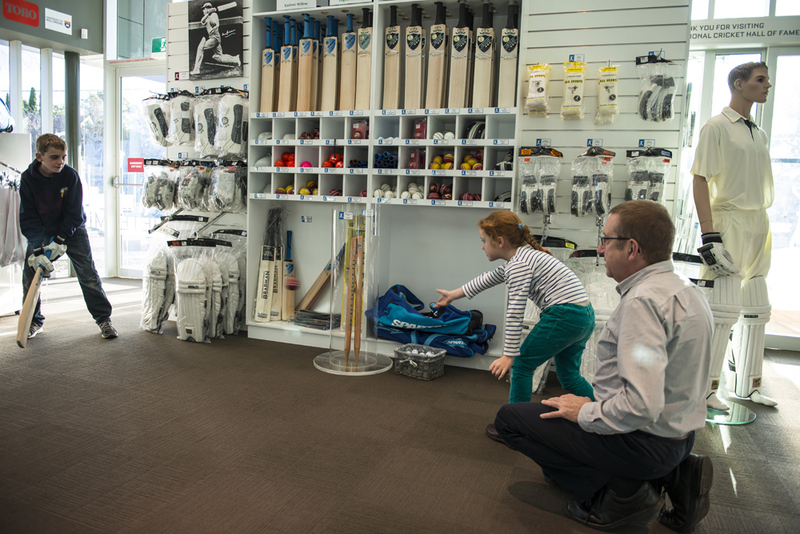 The 'Wall of Cricket' has top quality cricket equipment with iconic Bradman branding confirming its quality. Your ticket provides all-day entry so you can come and go as you please. Take a break at Stumps Cafe for our on-site culinary experience. 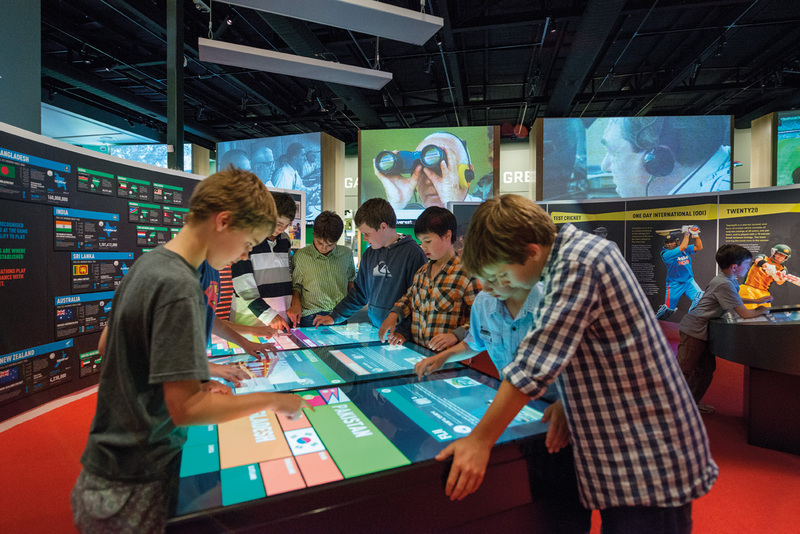 Encompasses the study of history, geography, science, sport and English. 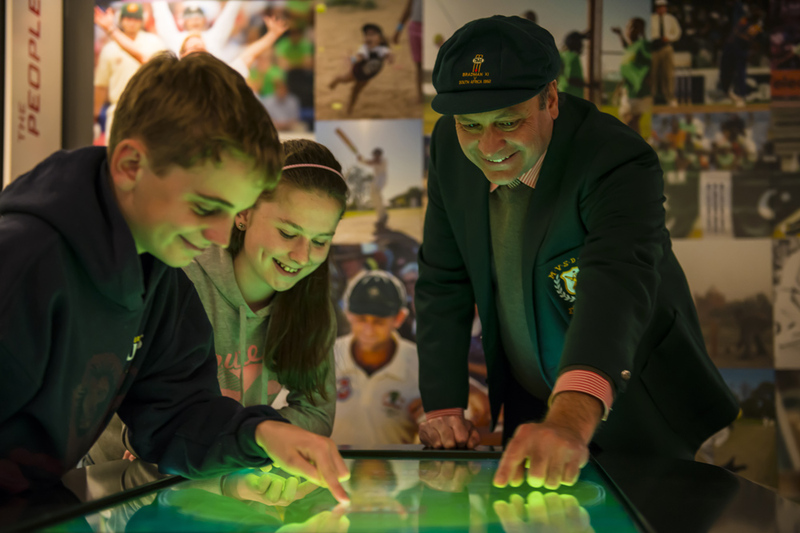 The Bradman Museum & International Cricket Hall of Fame houses state-of-the-art interactive experiences and a museum collection of national significance to suit everyone’s interest. 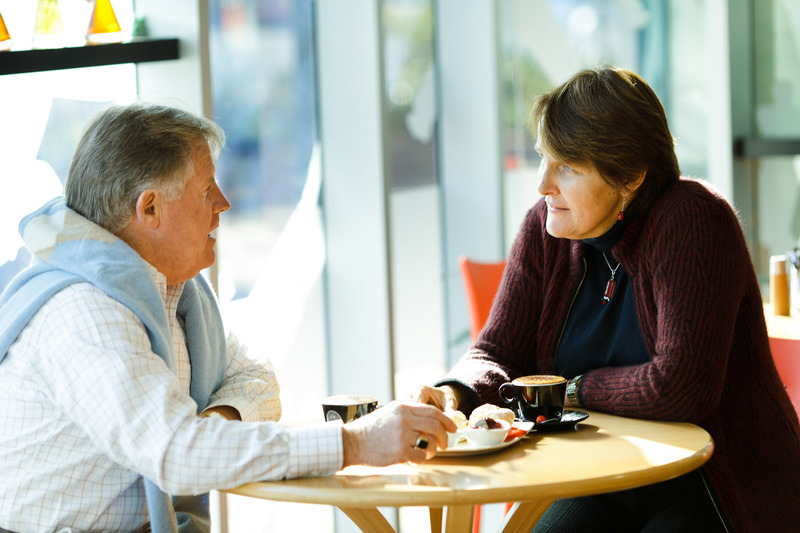 The Bradman Centre boasts many attractions beyond the world-class Museum; a life-size bronze statue of Sir Donald Bradman in the courtyard, a cricket themed children’s park, delicious food from Stumps Cafe, the beautiful and historic Bradman Oval. The oval and grounds are where Sir Donald and Lady Bradman chose to have their ashes scattered after their long and successful lives. 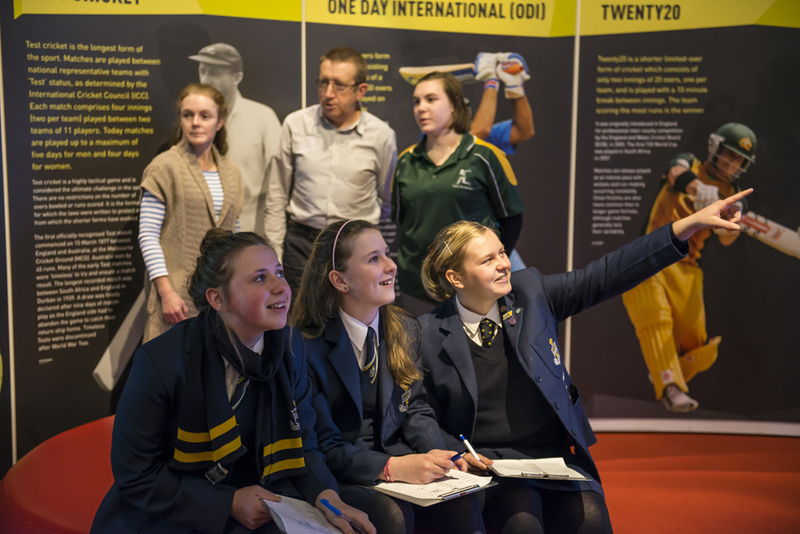 Begin your tour with the Origins of Cricket and travels through all the significant eras through to the Big Bash League. Listen to exclusive video interviews from hundreds of cricketers around the world. 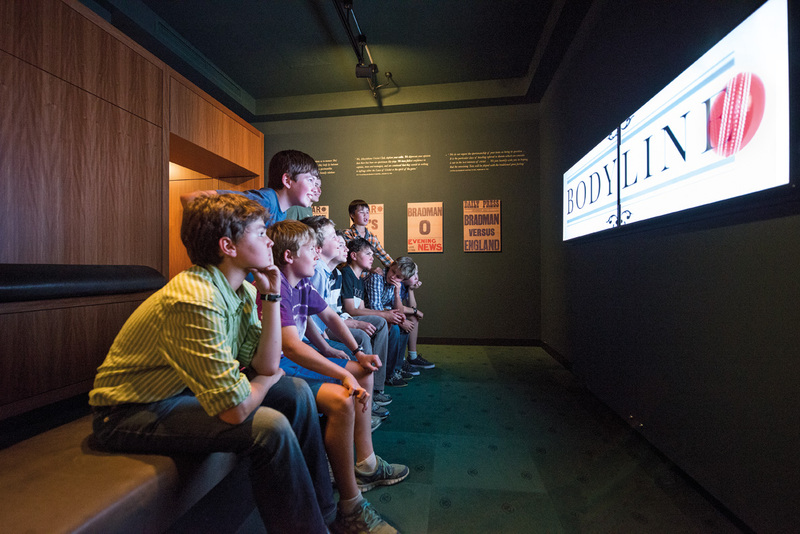 The Museum operates an important education program encompassing History, Geography, English outcomes of the NSW school curriclum. 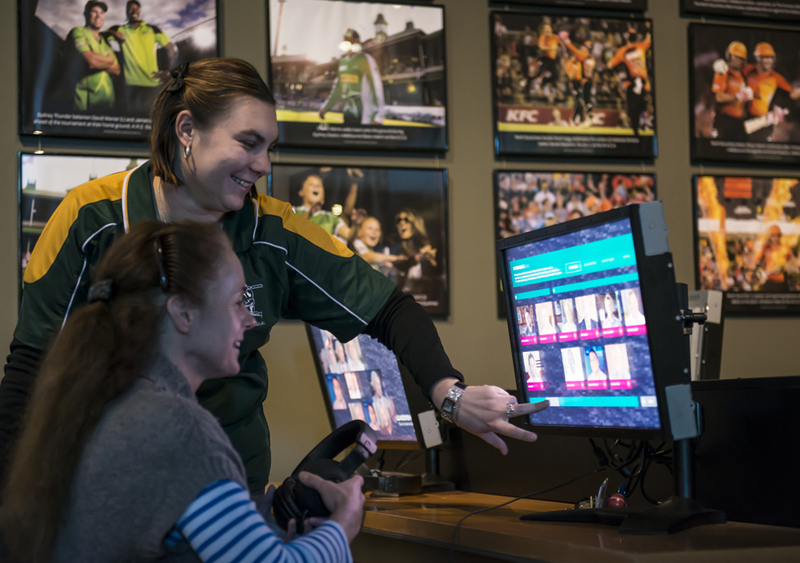 Teachers can choose from the diverse programs which cater to a variety of key learning areas. Pre and post visit activities are available. For more information contact the Education Officer. 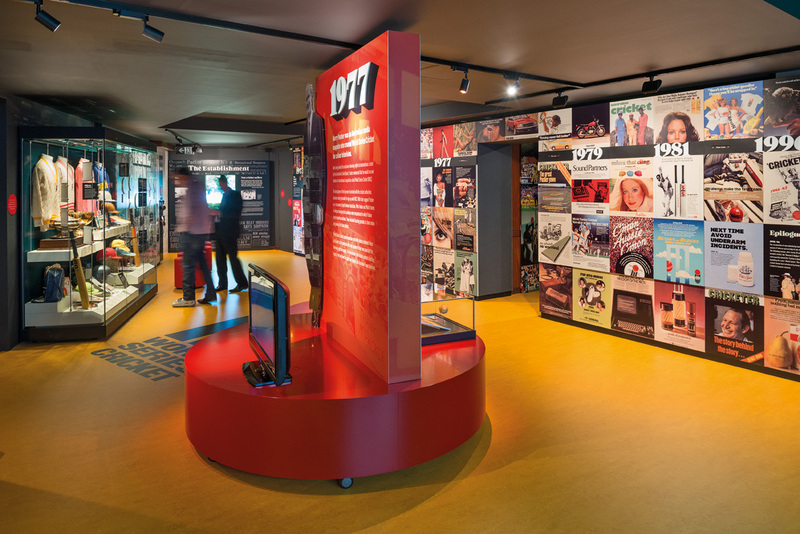 Visitors should allow at least 90 minutes to experience the extensive exhibits within the Bradman Museum. Facilities include public and accessible toilets, car parking, cricket nets, and visitor information. 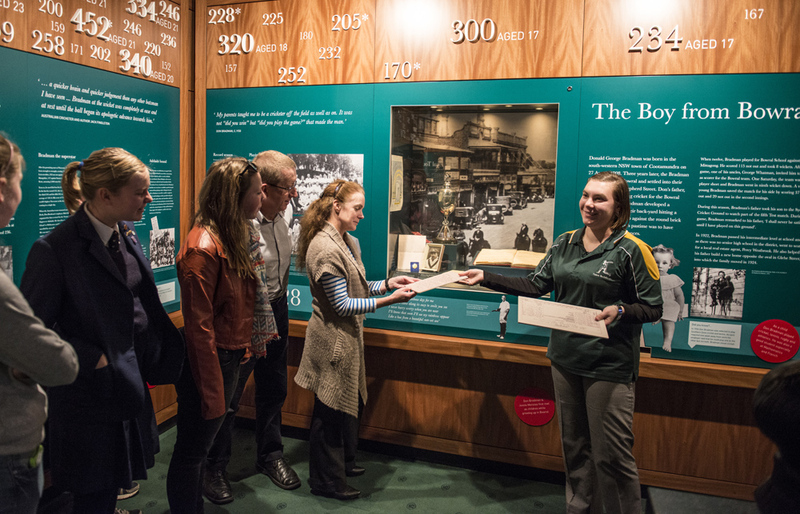 The Museum vehicle provides transport to and from Bowral railway station or shops by prior arrangement. Great coffee, tea and cold drinks, snacks and lunch from 9am to 4pm. Committed to selling top-quality cricket related products, cricket equipment and Sir Donald Bradman's signed memorabilia.